This mod redesigns NPC facial structure to give them a more natural appearance, as well as to preserve their character as well. 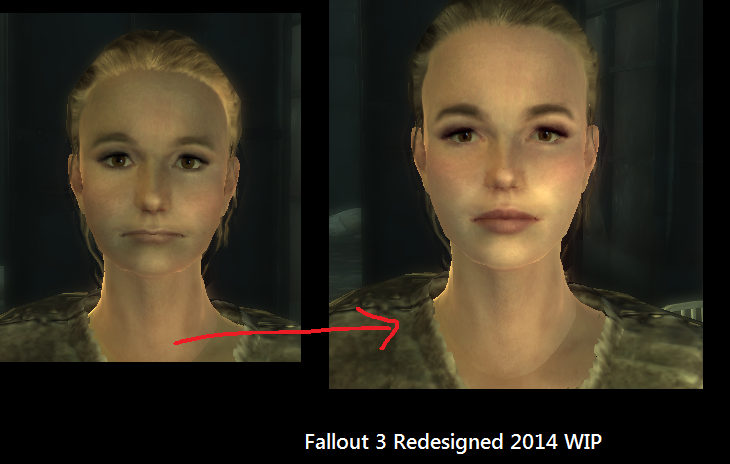 It removes some of the awkward skin tones, and facial structures of the Vanilla versions. 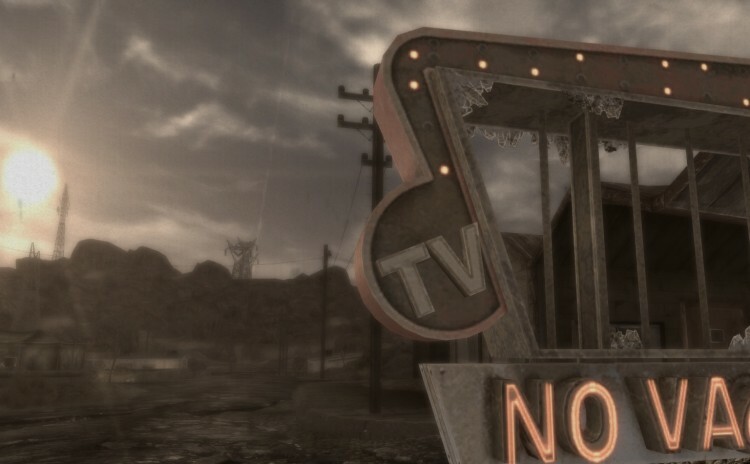 The Fallout Interoperability Program (FOIP) is a collective effort by a number of modders to improve compatibility between many of Fallout’s major mods. This includes developing a more effective and consistent means of providing Compatibility Patches (CP’s) to mod users, tracking updates, and sharing information regarding compatibility issues. 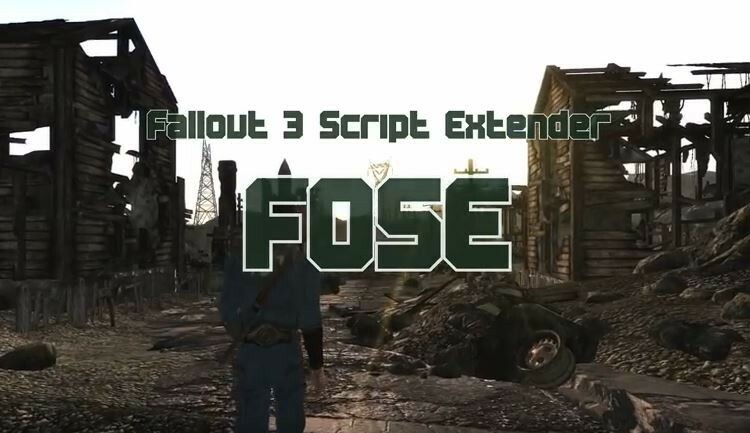 The Fallout Script Extender, or FOSE for short, is a modder’s resource that expands the scripting capabilities of Fallout 3. It does so without modifying the Fallout3.exe or the G.E.C.K. files on disk, so there are no permanent side effects. 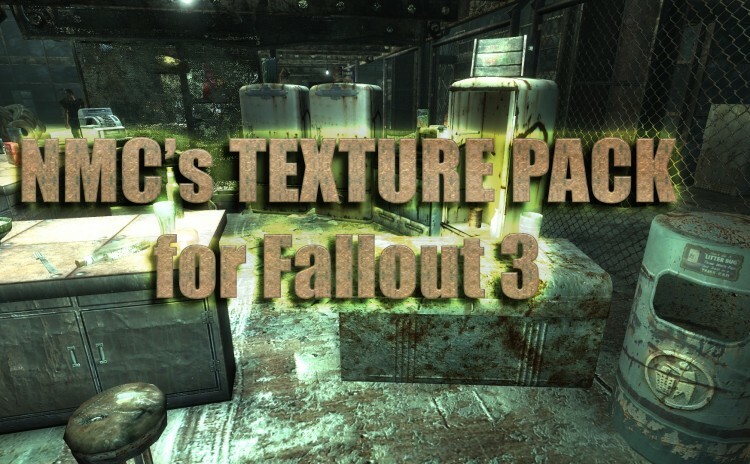 This plugin makes Fallout 3 not “stutter” as much, and generally feel smoother or perform better. It prevents or mitigates a number of issues related to stuttering and framerates, and can reduce the frequency of stutter related crashes. 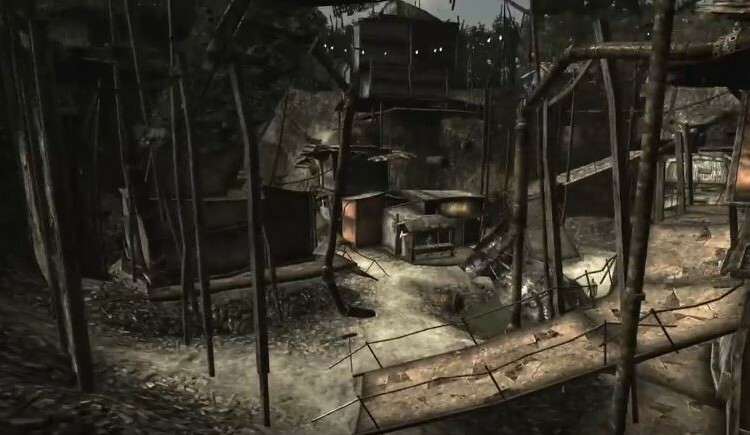 Fellout makes the harsh world of Fallout 3 more reminiscent of the Sahara Desert or the Mad Max/Road Warrior movies though due to popular demand (and if Enhanced Weather is installed) some areas will have rain. glowy green clouds of fog. 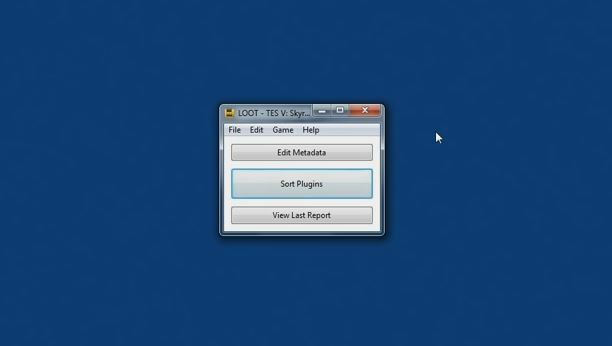 This tool is not only a modders resource but helps those who use mods to identify and fix problems or avoid problems entirely. 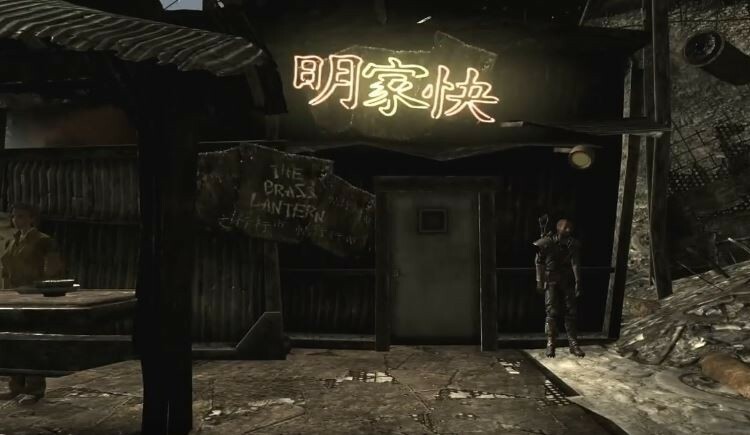 Fallout 3 Wanderers Edition (FWE) is a major overhaul mod for Fallout 3 that changes underlying game mechanics and adds new features to the game. The aim of the mod is to improving the challenge, sense of immersion, depth of gameplay, and range of options compared the vanilla game. 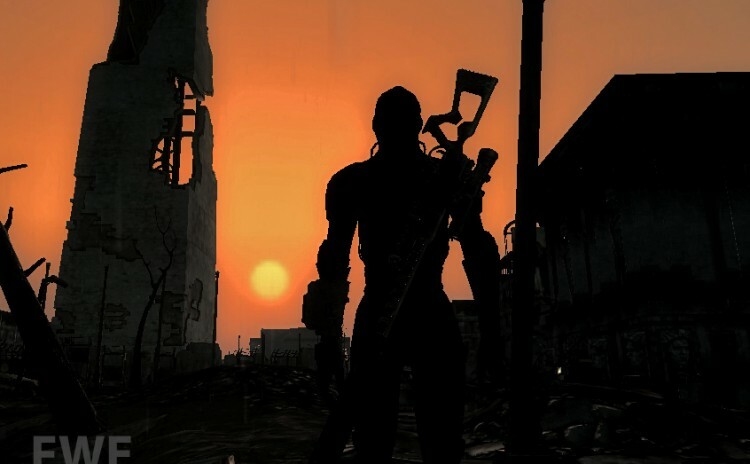 Generally, you’ll find the wasteland to be a more dynamic but far less forgiving place. The aim of iHUD is to provide the immersive feel you get from having no HUD, whilst keeping the usefulness of having one. It takes the permanantly visible HUD elements such as HP, AP, radar etc, and hides them when not needed. 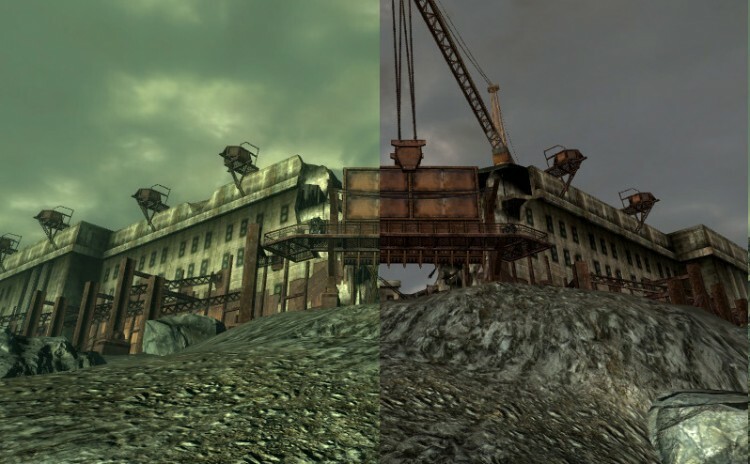 This application may help with crashing and performance issues with Fallout 3 by increasing the memory available to the game. LOOT essentially automates the process of sorting your load order, helping to get a close approximation of what your load order should be. 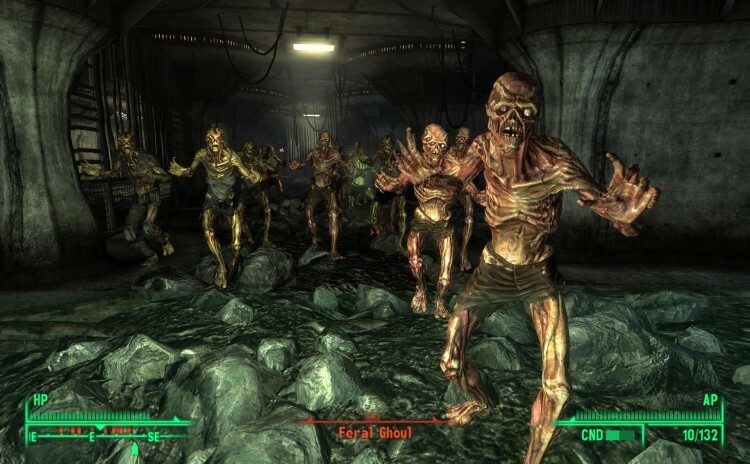 This mod focuses on adding a huge range of diversity to creatures and NPCs in the Fallout 3 world as well as adding new and unique creatures and NPCs to encounter. 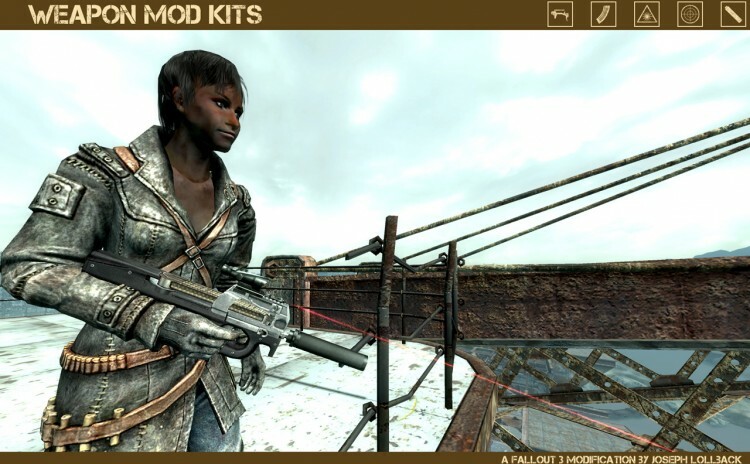 The mod is broken down into a core base and a range of optional modules.